Polyvinyl chloride – also known as PVC or vinyl – has become an intrinsic part of our lives ever since the early-mid 20th century. It is in such widespread usage due to its strength and resistance to sunlight, oil and chemicals, weathering and fire. PVC is everywhere around us seeing that it is such a versatile material. It is used in toys, bottles, packaging, bedding, construction materials, wire coatings, clothing, piping, and furnishings – and that’s just a few items! Today, we’ll find out more about this ubiquitous material and why we should be worried about it. According to recent research, PVC now ranks the third in global plastic output as well as global consumption. Each year, we produce more than 33 million tons of PVC – a figure that will only increase annually. Chlorine makes up for approximately 57 percent of PVC’s mass, so it uses less petroleum than other polymers. So, What’s the Problem with Polyvinyl Chloride? Firstly, chlorine and oil are not really “green” substances, as far as extraction, refining and by-products go. It’s unbelievable how much of our modern life relies on oil. Should oil production suddenly cease, every aspect of our lives would suffer – not just transport. It is better if we kick our fossil fuel addiction on our own terms before we are forced into withdrawal. Environmentally speaking, PVC’s durability is, however, also its downfall. This material is neither biodegradable nor degradable, which means that PVC-based products will retain their form for decades. Granulation is the only breakdown that occurs, which means that the items pieces simply become smaller. One of the biggest problems with this lack of biodegradation is that animals of all species can easily ingest PVC pieces. Then, the plastic often blocks their digestive tracts, leading to death in many cases. Consequently, Greenpeace has requested the cessation of PVC production. Both the manufacture and incineration of the substance result in dioxin – one of the deadliest man-made poisons. It’s also a cumulative toxin, which means it lingers in the body for a long time. Dioxin often concentrates in food chains at the highest levels in carnivores – including humans. In other words, what is damaging to the environment and the animals is also damaging to us. 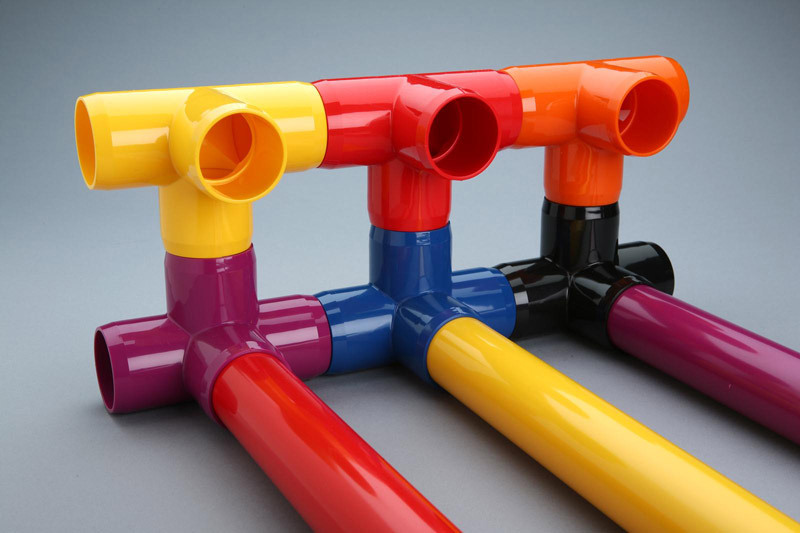 Phthalates are substances added to PVC to increase its flexibility. Studying animals has revealed that some of these chemicals may cause cancer, as well as kidney and reproductive system damage. The most disturbing part of the entire PVC business is that soft PVC is often found in toys. And we all know how much toddlers and children love to put things in their mouths. Ever since the phthalate issue has become a more widespread concern, the U.S. Environmental Protection Agency (EPA) was forced to announce a series of actions. More and more reports have showed that no other plastic poses such a direct threat to the environment and to human health as PVC. This material is dangerous all throughout its lifecycle – from manufacture to use to disposal. Yet, the demand for polyvinyl chloride is only increasing. As it turns out, identifying PVC items is not as easy as it sounds. Examine the plastic items you have around the house; any presenting a ‘3’ or ‘V’ stamp into the plastic itself is PVC. The 3 can also appear within the popular recycling symbol. However, in many cases, the identifying number does not appear within the recycling logo. Sometimes it is beneath the logo or the logo doesn’t appear at all. The takeaway here is that you should look for the easily discernible identification point: the number 3. At the same time, it’s good to know that the stamping won’t always be present. In those cases, concerned citizens should contact the manufacturer. The more people express their concerns about the effects of PVC, the quicker it is to get the message upstream. But even when you do identify PVC-based items in your home, it might be difficult to recycle them. The presence of additives – lead, cadmium, and other heavy metals – often means that the recycle center will reject the plastic item. Due to these contaminants, we currently recycle under 1 percent of polyvinyl chloride products. Even though it’s not the only nation facing this problem, let’s look at UK. Here, most of the PVC ends up in the landfill – around 380,000 tons every year. This striking figure represents in its own right a substantial environmental impact, which is often mimicked by other countries in the Western world. One of the greatest concerns with PVC is that additives such as plasticizers and metal-based stabilizers will leach into the soil and irrevocably impact the environment. Flexible PVC products like floor coverings are the biggest threats, as they carry more additives by weight. However, recent research has suggested that even though leaching of chemicals of concern in landfills does occur, it is minimal in most cases. When chemicals releases increased, the authorities had to use high temperatures and acidic conditions. Should we be concerned about lead concentrations in polyvinyl chloride products? In rigid PVC such as gutters and pipes, lead compounds are traditionally used as heat stabilizers. However, the have been used safely for decades. Since the lead-based stabilizer is tightly bound into the PVC matrix, the leaching from the PVC surface is limited. Researchers agree that the use of lead compounds does not contribute significantly to the leaching of lead in the environment. However, community concern still exists, given the potential for workers to be exposed to lead in stabilizer manufacturing. 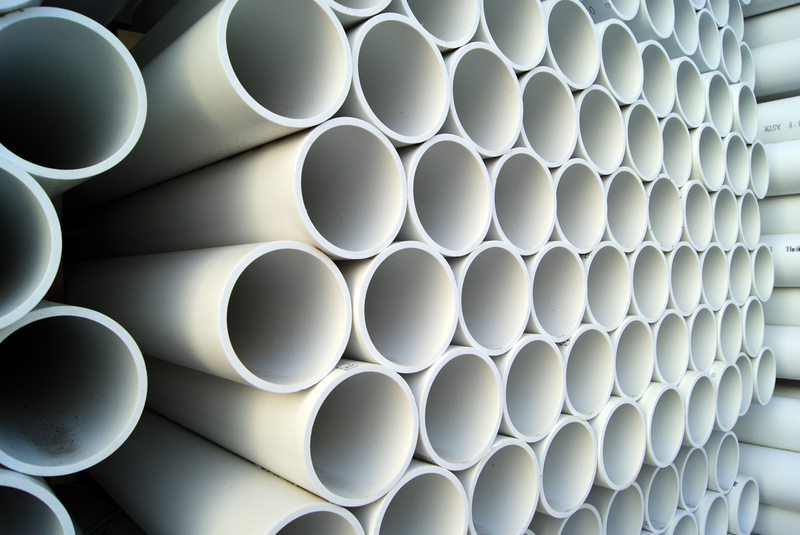 Therefore, the industry in Australia (and other countries) has committed to phasing out the use of lead in PVC products. So what else can we use if PVC is so harmful? The answer is quite tough. 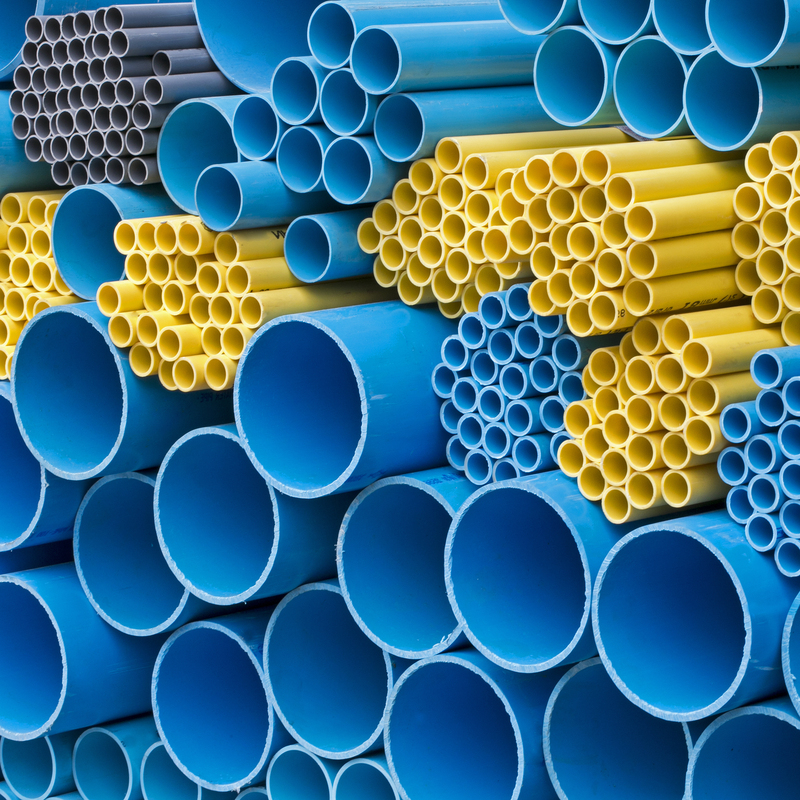 Many research teams are looking to create some new materials that present the same desirable properties of PVC without the health and environmental impacts. These degradable plastics are designed to breakdown in landfill conditions (heat, darkness, and moisture) in a matter of years without emitting pollutants and toxic gases. However, at this point, these materials are yet to become widely available since they are rather expensive.